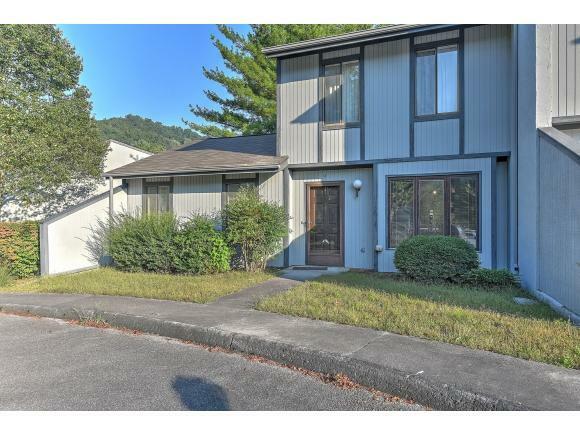 2420 Volunteer Pkwy 9B, Bristol, TN 37620 (MLS #413049) :: Highlands Realty, Inc. 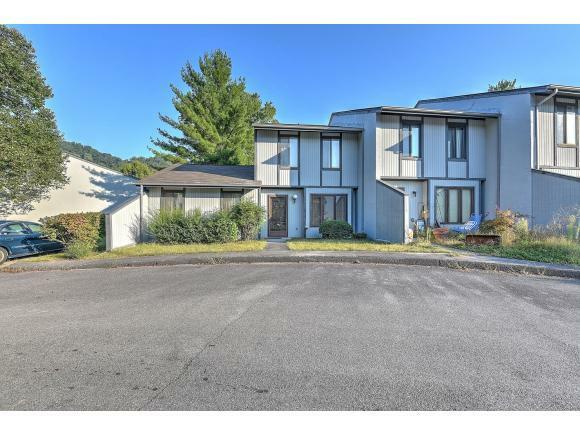 This Bristol condo features two-story living with 3 bedrooms, 2.5 baths and nearly 2,000 finished square feet. 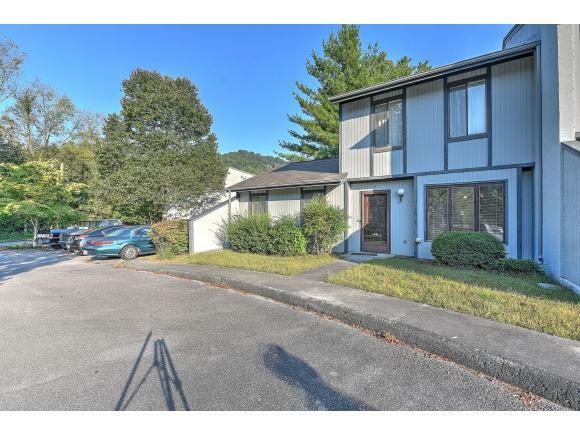 It is equipped with amenities like an in-ground community pool and conveniently located near Avoca Elementary, Bristol Motor Speedway and its surrounding entertainment. Inside offers a wide open living room, main level master suite and kitchen with plenty of cabinet and pantry storage. Two upstairs bedrooms provide room for a family or could easily meet the demands of any home office, craft room or studio as well. Being an end unit, this home offers additional privacy and outdoor space with an elevated deck and lower patio to relax on. 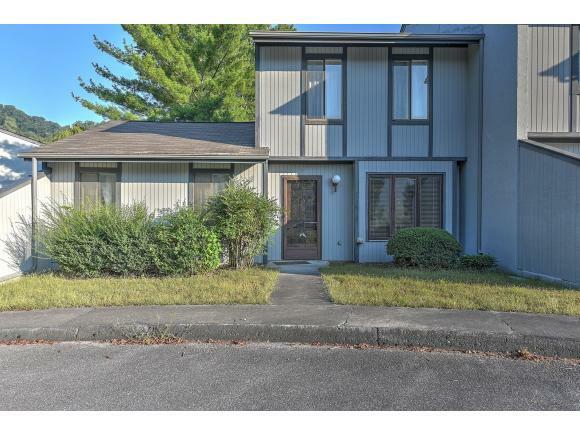 This property would make a great investment or primary residence come and see it for yourself!